The Best Drag Queen & King Show In The World! 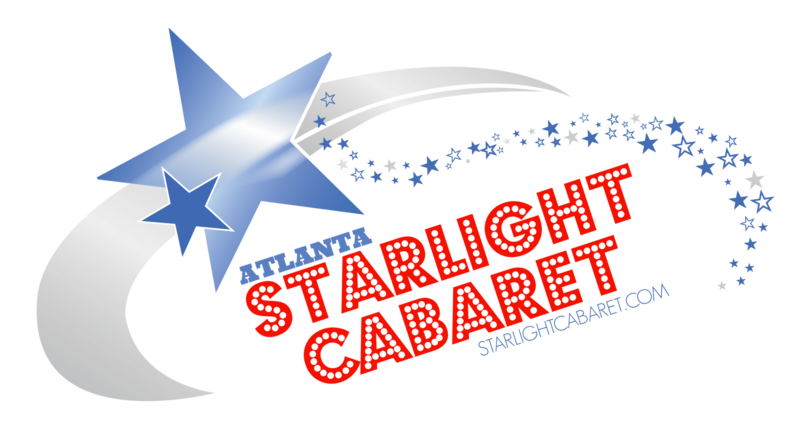 STARLIGHTCABARET.COM © 2016. All Rights Reserved.